This home is a true diamond in the rough to make your own with over 1300 heated square feet of living space. 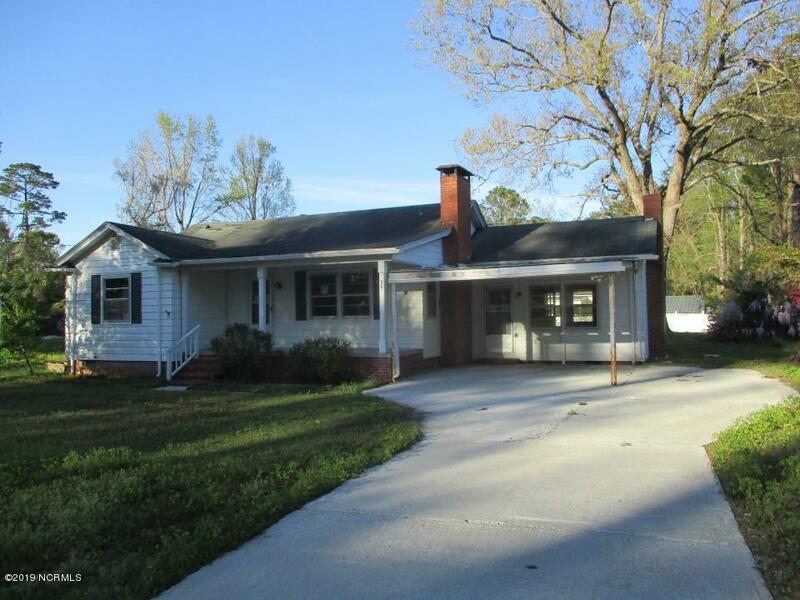 Great location in the heart of Riegelwood near local schools and shopping centers. Large lot with mature trees and no HOA. 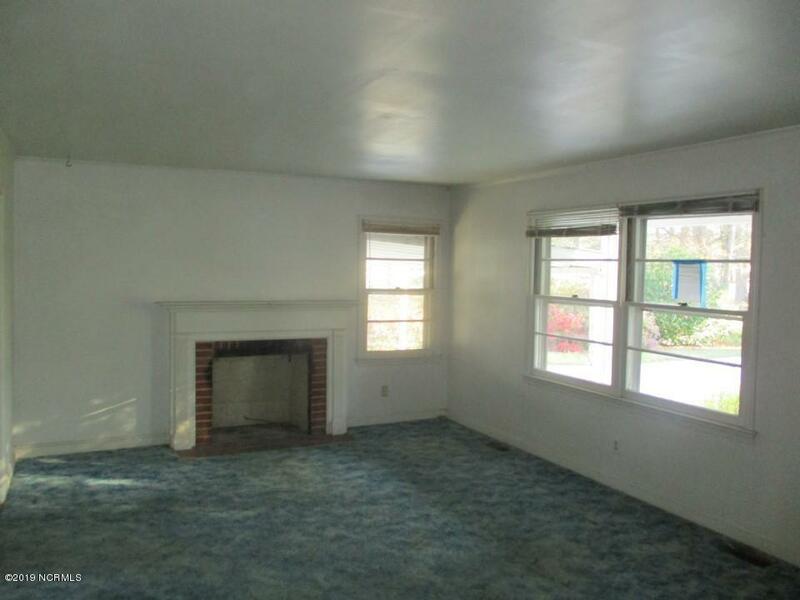 This home features a huge living room with brick fireplace, formal dining room and formal living room. 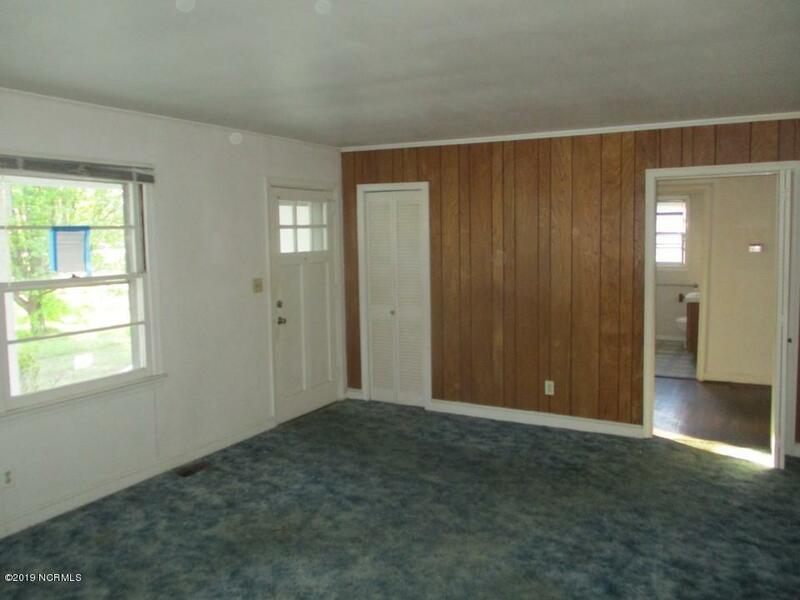 Enclosed rear porch with plenty of potential for additional living space. 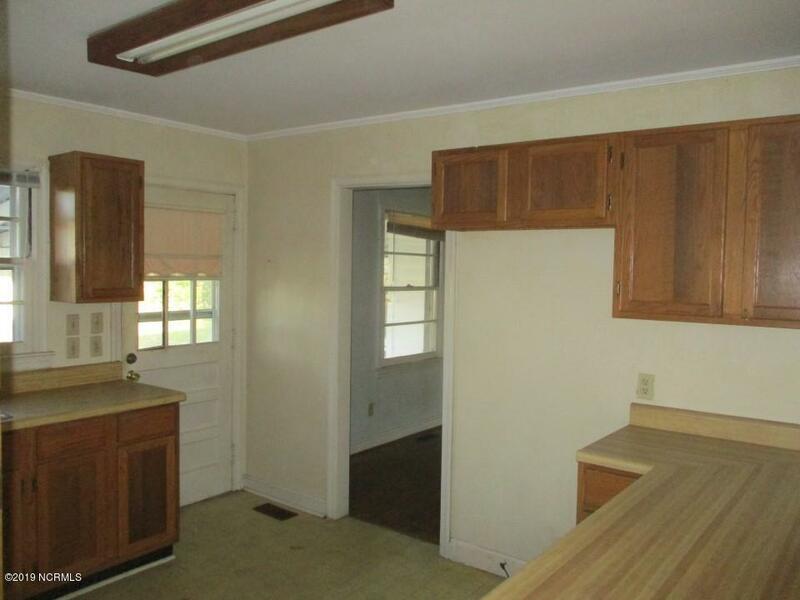 Home to be sold in current condition as seller will not make any repairs. Listing provided courtesy of Shawn Bowman of Skb Global Enterprises, Inc..